Summer is here, and that means vacations are in full swing. But who wants to have the same old, boring vacay? 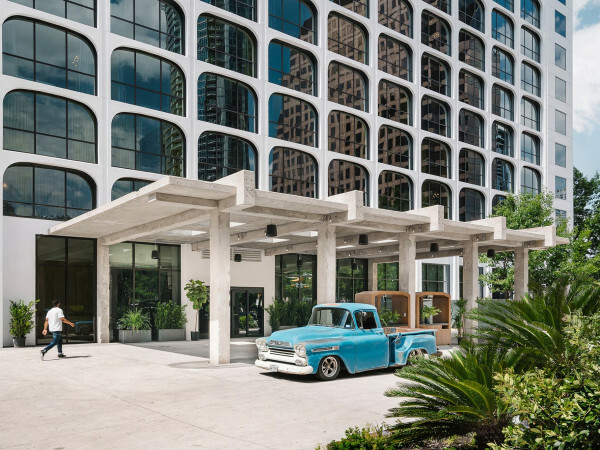 If you’re looking to hit the road for a family trip, we’ve rounded up some of the most unique properties in the Lone Star State. 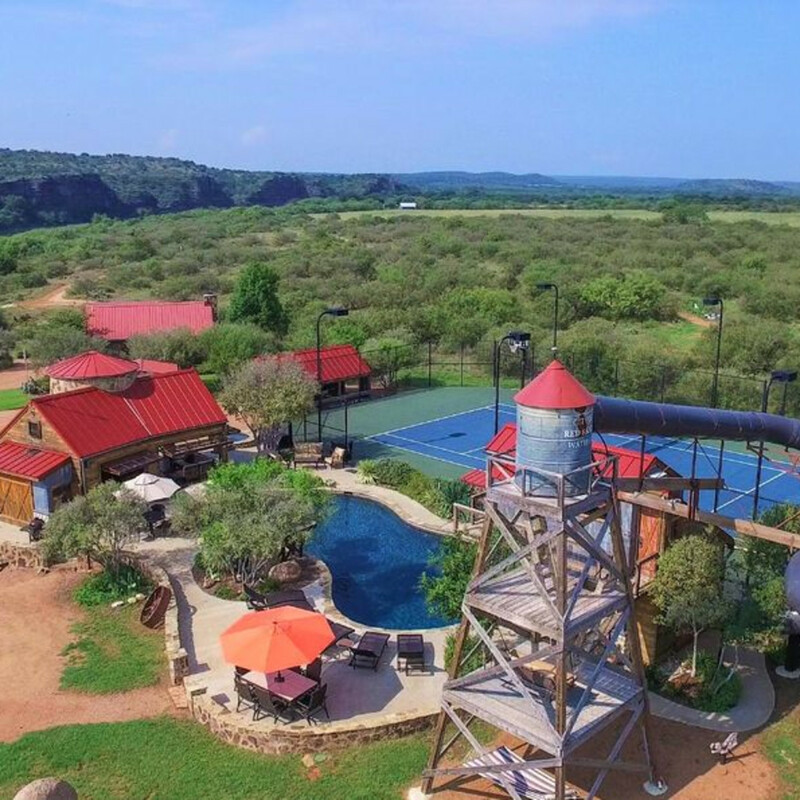 From tipis to a Texas ranch that makes a splash, every one of these rentals has a definite wow factor. 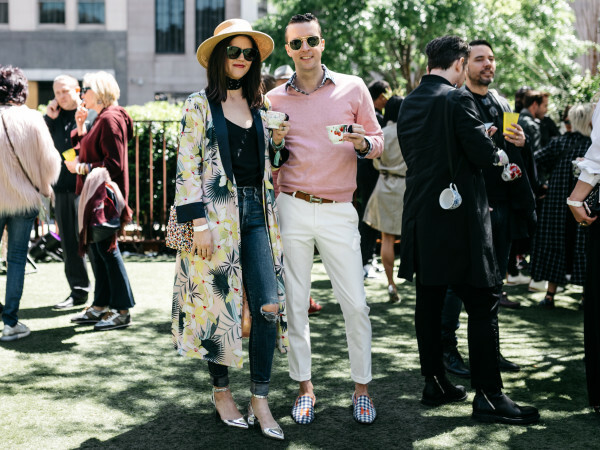 No matter where you decide to hang your hat, there's no need to settle for boring when vacation possibilities like these exist. The first mention of tipis may conjure up images of people roughing it in the great outdoors, but at these incredibly luxurious tents in historic New Braunfels, you’ll discover what glamping is all about. Each large tipi is authentically built, but the interiors feature air conditioning, beautiful bedding, private bathrooms, and kitchenettes. Three of the tipis also have pull-out sofas. On the grounds, you’ll find a communal treehouse game room with a large-screen TV and pingpong table, fire pits, picnic tables, barbecue areas, and hammocks. Rates start at $116 per night. 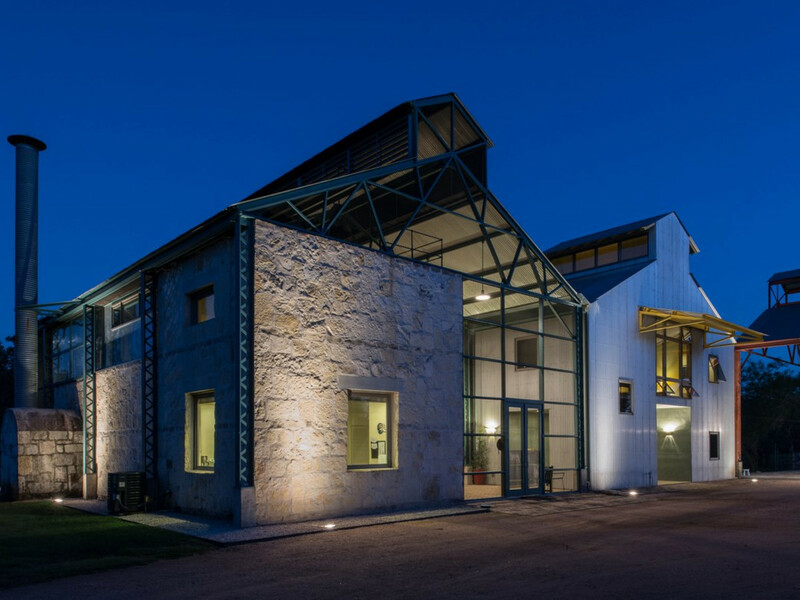 The award-winning Plant at Kyle, situated on land that was once part of the Kuykendall Ranch, is an easy drive from Dallas. 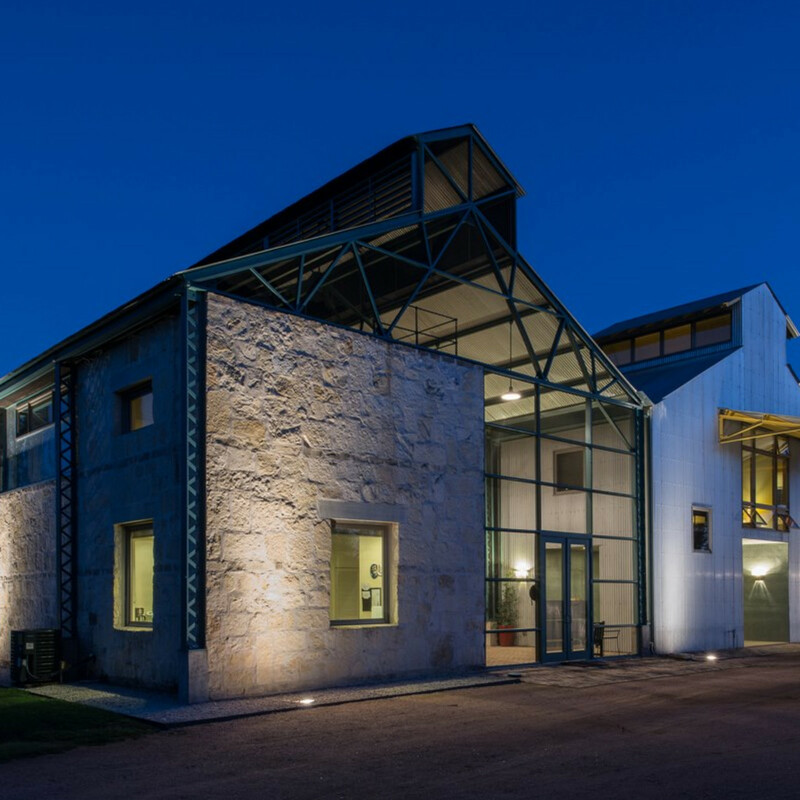 Lake | Flato Architects took a 1920s shed from the defunct Alamo Cement plant in San Antonio and completely reassembled it here, repurposing it to create a stunning three-section complex using corrugated metals, limestone, and steel framing. This dramatic space offers three bedrooms, a covered outdoor pool, hammocks, and the “world’s largest screened-in porch.” Rental rates start at $750 per night (with a two-night minimum). Unique stays don’t get much more unusual than a towering lighthouse. This 86-foot-tall structure was inspired by Germany’s Saxon towers and sits on a hill providing 50 miles of jaw-dropping views — the entire fourth floor is a window-filled observatory. The lighthouse sleeps up to 15 and goes from $720 per night (for two guests). 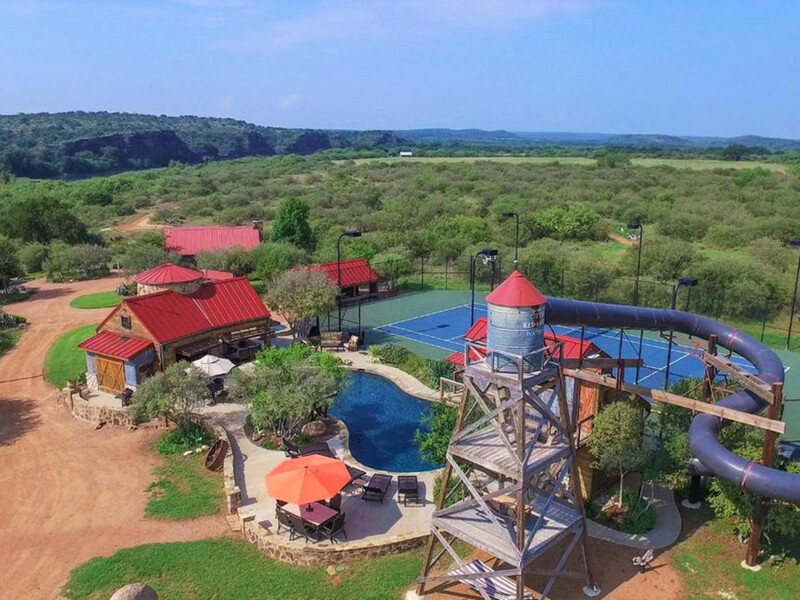 It is part of Lighthouse Hill Ranch, with several other rental homes and guest suites, making it perfect for groups or events. Trying to accommodate a large group of people for a family reunion or big get-together and want lots of recreational amenities? Check out the private Red Sands Ranch, with multiple dwellings, including four rock cabins, two bunk buildings, and a vintage Airstream. 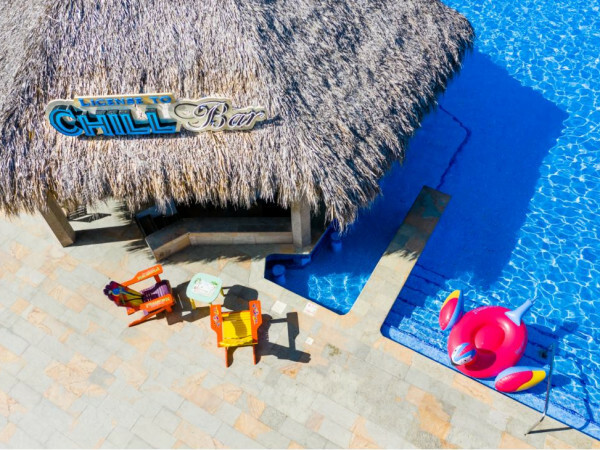 The features would satisfy almost any checklist: a party shed with big-screen TV, billiards, and pingpong table; massive 53-foot grotto pool with spa; four-story waterslide; basketball and tennis courts — it even boasts a private airstrip. All of this sits on a half-mile of the beautiful Llano River between Mason and Fredericksburg, perfect for floating and rafting. The base rate, $995-$1,895 per night, includes three units and accommodates up to 12 guests. In total, there are seven units that can house up to 37 people. 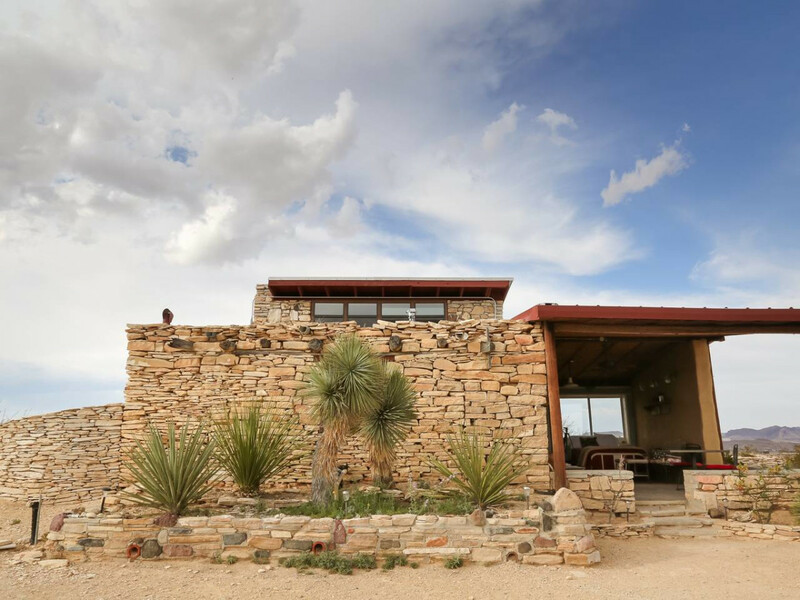 If West Texas and Big Bend National Park are calling, you can’t get much more unique than this updated stone house built by miners in the heart of the authentic ghost town. 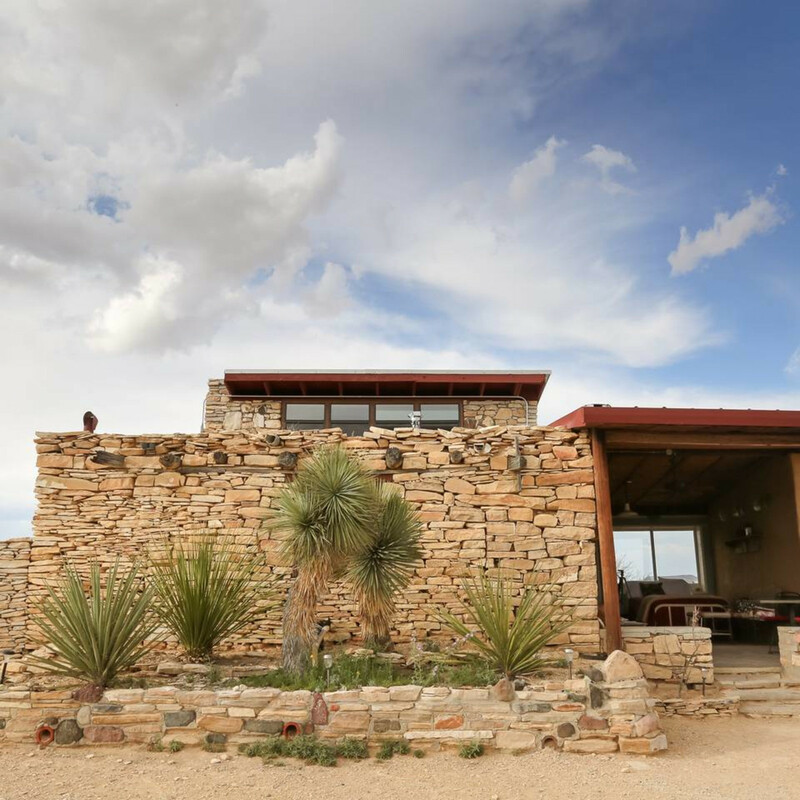 With incredible views of the Chisos Mountains and living spaces that completely open to the outdoors, this charming place really lets you get in touch with nature. At $140 per night, this place is a steal.